Relax whilst your handyman jobs are being completed with professionalism. Avoid frustration of understanding complicated instructions or brochures. Forget about buying expensive trade tools and specialty hardware. No need to attend DIY classes only to identify its beyond your ability. Focus your valuable time back onto your other personal priorities. Wait no more for that ‘someone else’ to do it for you. We can install, connect and set up your entertainment system including television, digital surround systems, hi-fi stereos, VCR/DVD players, personal computers, gaming stations, and other similar devices. We carry a variety of fasteners for a variety of floor, wall and ceiling structures. The cost of providing this specialised service and appropriate fasteners is at an additional charge. 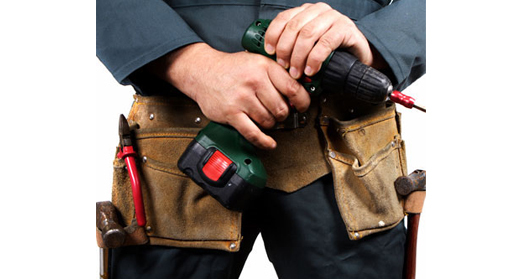 We can repair, modify, or finish off work that has been left incomplete by others. These services typically require an on-site assessment by us for determining project costs and fixed quotes. As with all handyman type services, materials, time and effort varies. Regardless of how many handyman type items you may have, we only charge for the materials supplied and the labour time it takes to complete the task.